Google and Samsung have been leaving Apple in the dust when it comes to virtual reality gear. However, as the market grows and becomes more impossible to ignore within the tech world, Apple may be forced to play catch up. This could account for the new Apple patent that was granted today. 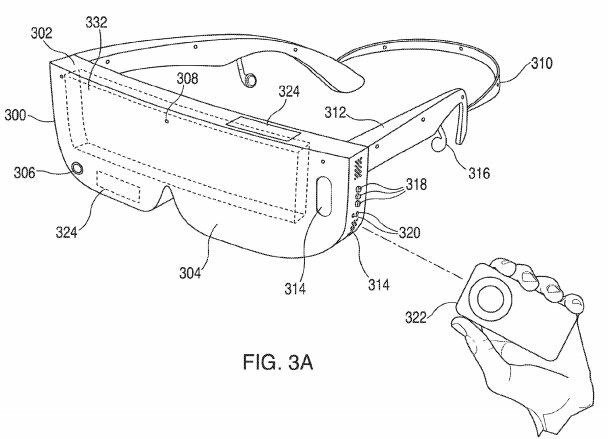 Actually, this patent is a continuation of a patent already approved in August 2016, and shows a VR headset to be compatible with iPhones. While virtual reality is not described anywhere as its main function, it seems pretty obvious that this is what it's for, especially with the remote control, which other VR headsets come with. As we reported on the previous version of this patent, this system appears to make the iPhone fully integrated into the device with some sort of connection, rather than just clipping the phone on. Once connected, it would be controlled by either a remote or touch panels on the side of the head gear. The remote control is giving me major nostalgia vibes, given its similarity to the iPod Classic control wheel. Due to the fact this is simply a patent, there is no timeline nor guarantee that Apple will ever release this product. 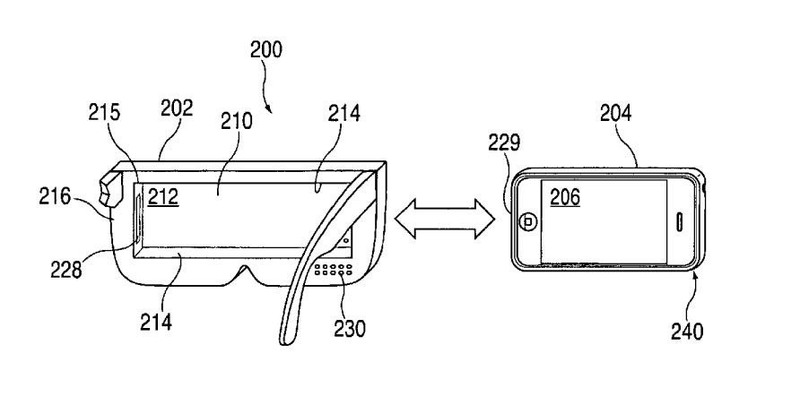 Improving upon their previous patent does makes it seem more likely that an Apple-branded VR headset will be coming soon. However, Apple CEO Tim Cook has expressed his distaste for VR, instead preferring augmented reality. The latter is more in line with the rumors surrounding the mysterious and highly anticipated iPhone 8, which suggest a new camera and sensor system that could easily be used for AR.